A friend of mine called this afternoon to convey the vacancy he came across in his company which he thought might suit me. We talked about few other things as well. He has been an investor through equity mutual funds for the past 1 year. Most of his funds have appreciated more than 100 % and his net investment as per NAV is around Rs 2 lakhs. He sounded pretty optimistic to make it to Rs 5 million (half crore) in the next 5 years. This is just around 2.5 times. 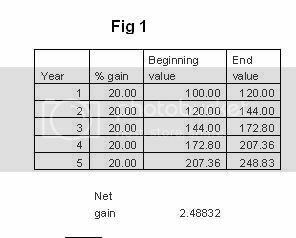 With this formula, his current investment of 2 lakhs would turn somewhere near 5 lakhs. Not 50 lakhs!!! A consistent 90% gain every year without fail is mandated to achieve this ambitious destination. No one of us have any doubt on the performance share market from 2003 onwards. It has been exemplary by any standards. But, can we expect this to repeat every year? Let me draw a simple parallel from game of cricket to illustrate this fact. I have a friend who is a great soccer player himself and a great fan of the game. He hardly watched any cricket during his life till now. This year some of us were watching an one day cricket match. It was the initial 15 overs of the game and Shewag scored 4 consecutive 4 run shots with ease (some thing we have been watching with the market in the last 3 years). Power cut!!! People started anxious to know the progress of the match & the score India can get at the end of 50 overs. We also started making small bets to pass time on the likely to be score. Our man calculated remaining 40 overs (with the same rate Shewag scored in the last 4 deliveries) and believed India could get 960 more runs (40 overs * 6 balls * 4 runs) at the end of the innings. Total asinine!! * pressure level in the game etc etc.. Same goes with share market. 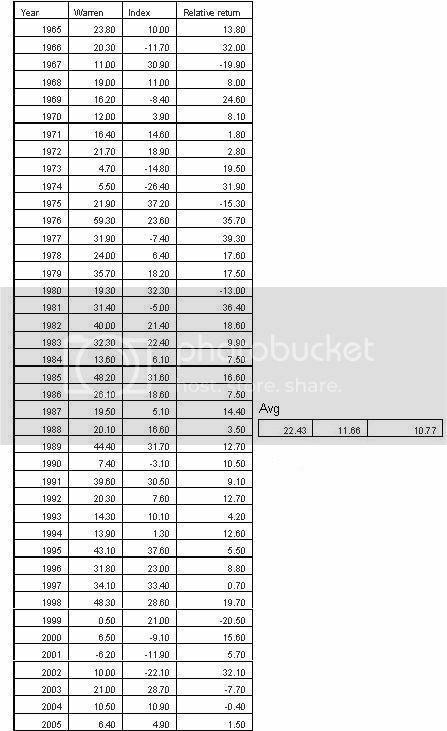 Bombay market index touched the four digit figure for the first time in 1990. It took 16 years to reach 12000 points. This is nothing more than 16.81 % growth on annualized basis. 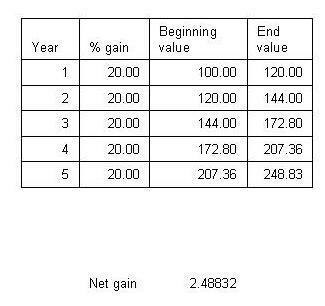 (if we leave last 3 years, the returns could be nothing but poor). This is how the investing game has been played & runs scored. There could be few loose deliveries & bowlers to exploit with. But beware, scoring runs at international level is not an easy affair and so is making easy money in capital market. Warren has compounded his money at 22.43% on an average with respect to 11.66 % return produced by S&P 500 with dividend included. If the best investor in the world could achieve only this much, I humbly believe that we should not have unrealistic goals or targets. I personally have set a target of 15% growth for some years to come which I should try hard to achieve. That is the level I believe I can achieve given my limitations and knowledge. Most of the investors/traders are relatively new to the market. We set unrealistic expectations based on the recent performance. How different is this from the person who expects India to score 960 runs in 40 overs? The content and intent of this message is based on my limitations. There could be extraordinary people (even in this group) who can generate more than 25% every year. For that you need to be another George Soros. 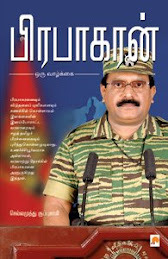 I used to read ur Tamil blogs. Maintaing a blog is difficult task. that to specific line oriented. hope u can. Thanks Delphine & Ravi for your feedback. Would keep writing. 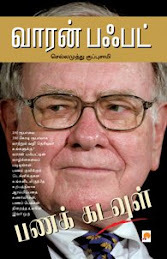 Congrats for this eye-opening article on India_next. 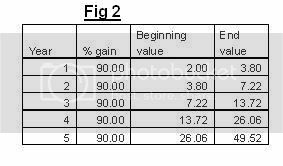 This only goes to prove that as an investor we should expect reasonable returns on our investments and 15 to 20% is indeed a realistic one but still difficult to maintain/achieve year after year.